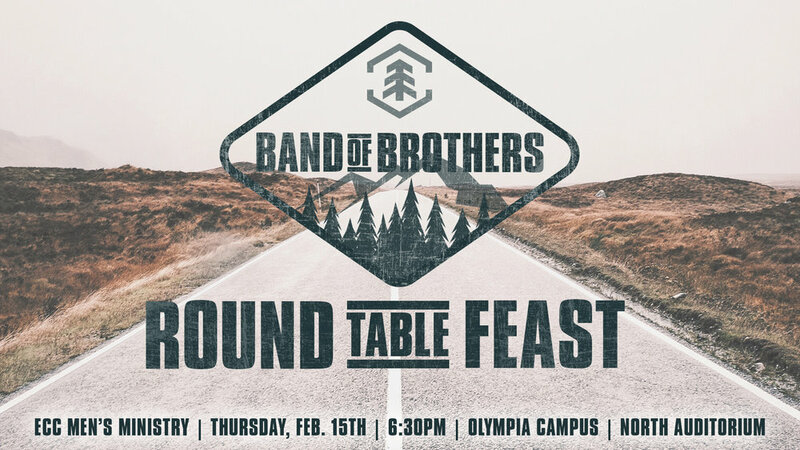 At this mid-size feast, men gather together to hear from our head pastor Jim Ladd. Here the teaching is very encouraging, direct and really focused on our walk with God in today's society. We break bread with other men, have fellowship and community with men going through the same challenges we are, whether it be in marriage, career or our daily walk with the Lord.